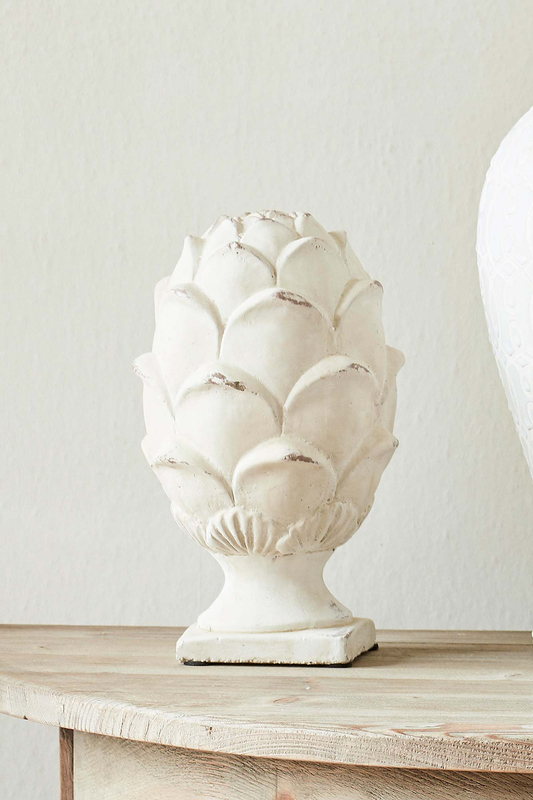 Create an elegant display with our handsome Artichoke Sculpture. 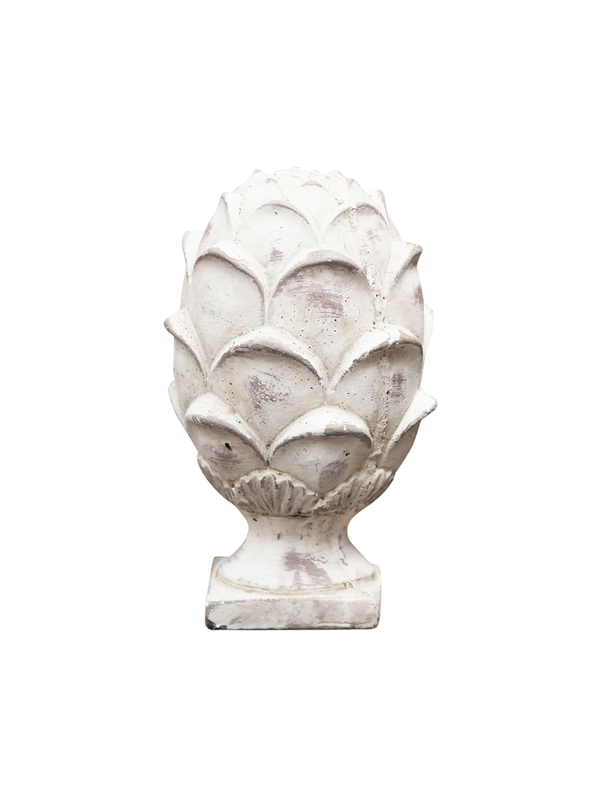 Depicting the natural beauty of the artichoke bud, this piece is hand-finished in a beautiful warm white that complements any decor. 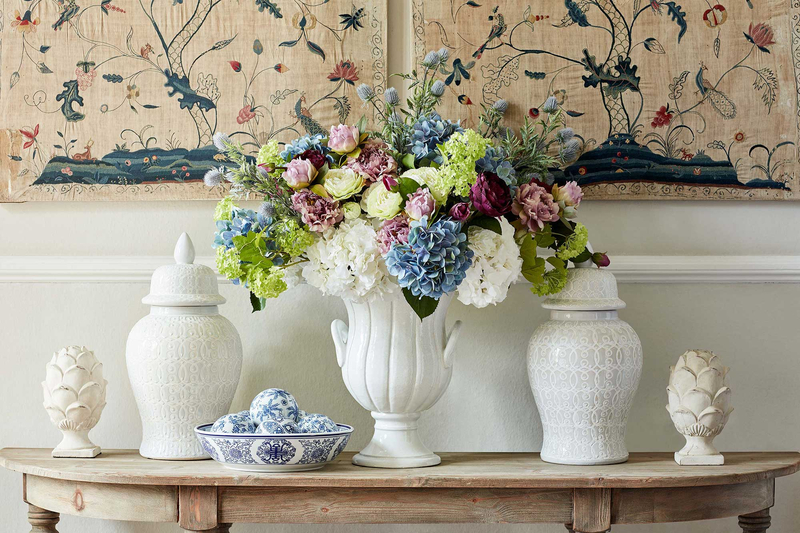 This graceful sculpture is a unique and timeless decoration for your home and looks particularly fabulous displayed in pairs, either end of a console table or mantelpiece.